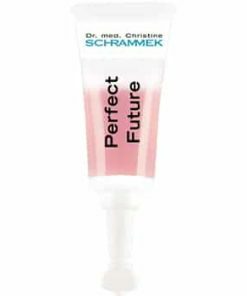 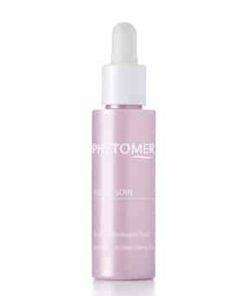 Phytomer Soothing Cocoon Mask alleviates reddened, irritated skin transforming it into a comfortable, glowing complexion. 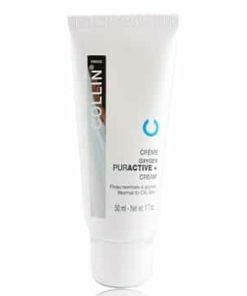 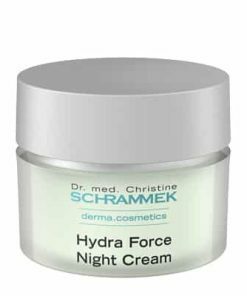 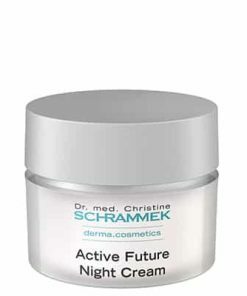 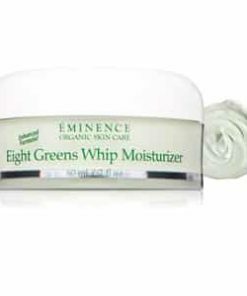 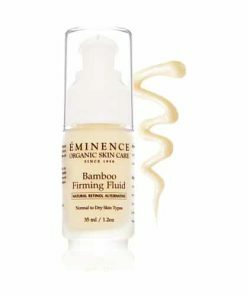 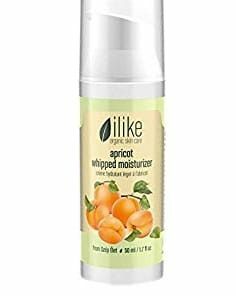 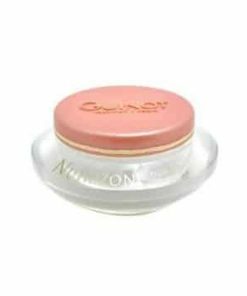 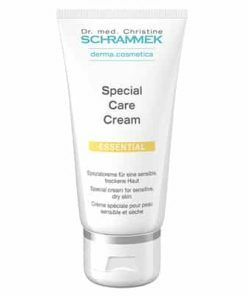 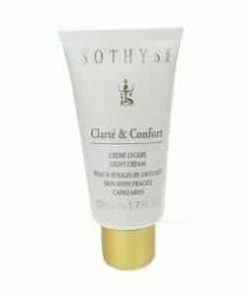 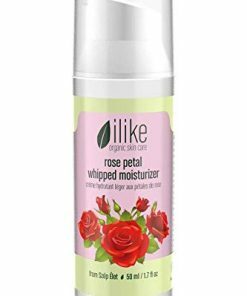 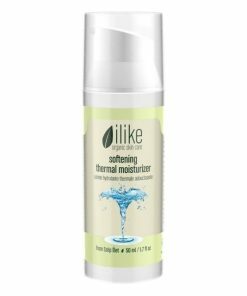 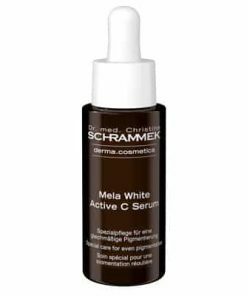 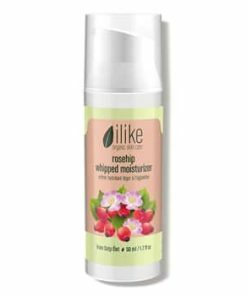 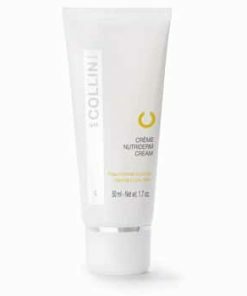 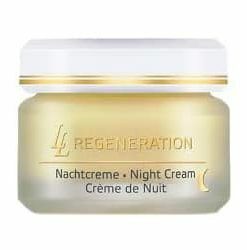 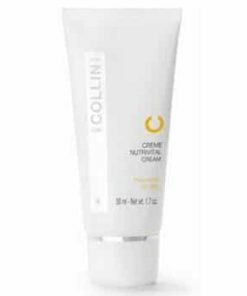 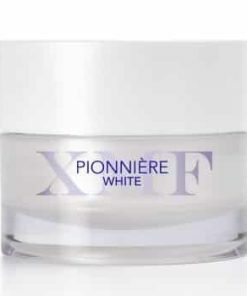 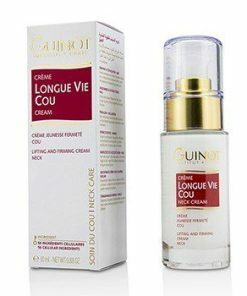 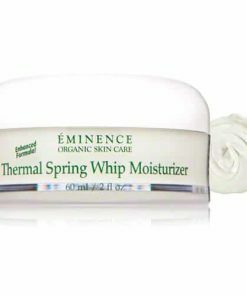 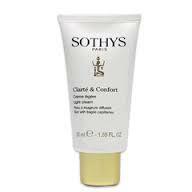 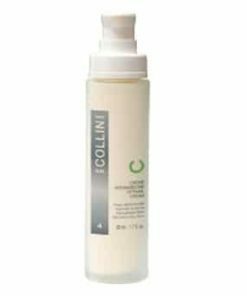 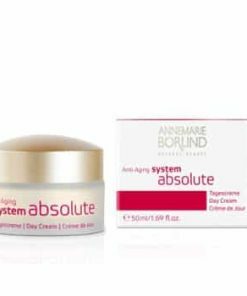 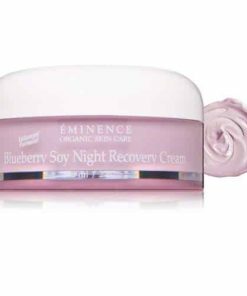 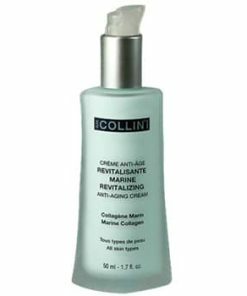 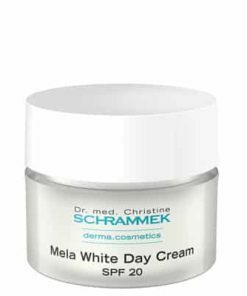 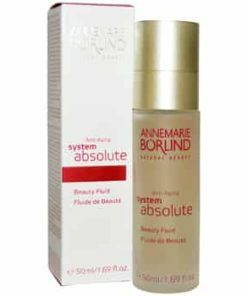 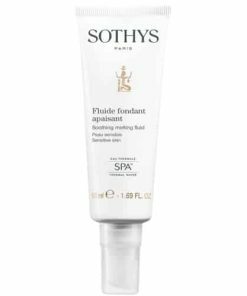 Its creamy formula is enriched with soothing and nourishing marine ingredients that restore calmness while reinforcing the skin’s natural defense mechanisms to protect against environmental factors that can trigger irritation. Inflammation is diminished, redness is neutralized and stinging is banished, leaving skin calm, cool and collected. 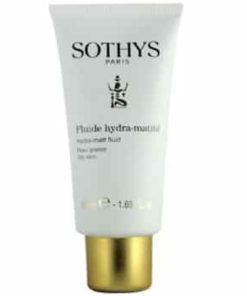 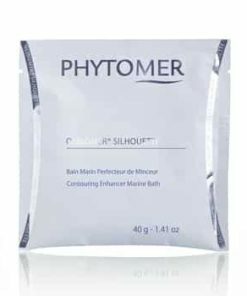 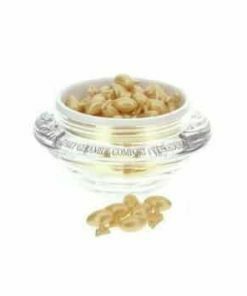 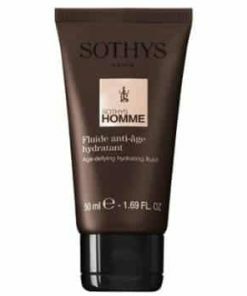 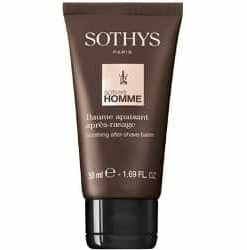 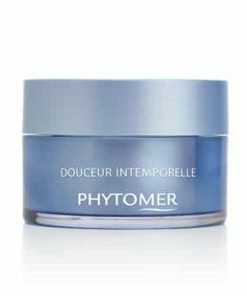 Phytomer Douceur Marine Soothing Cocoon Mask is a luxurious mask that provides intense comfort and moisture for sensitive skin. 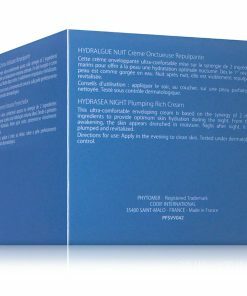 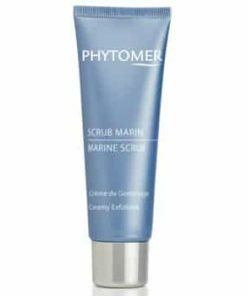 The formula of soothing and nurturing marine based ingredients minimizes irritation and calms hot, flushed skin. 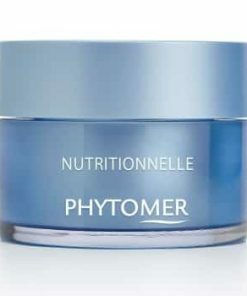 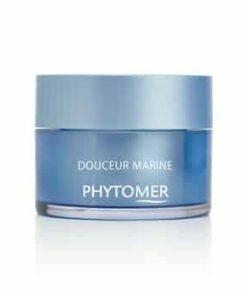 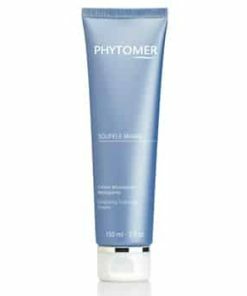 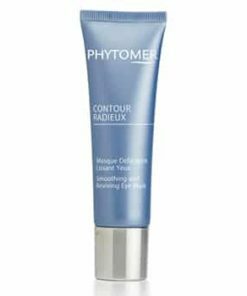 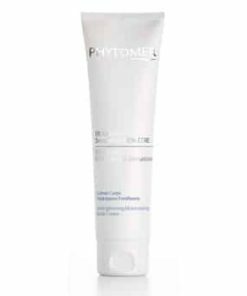 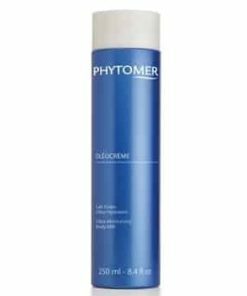 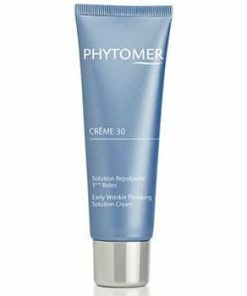 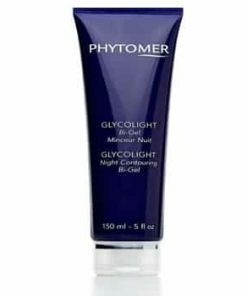 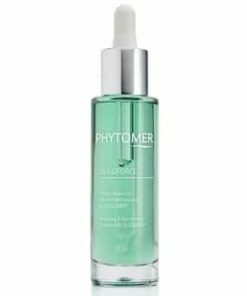 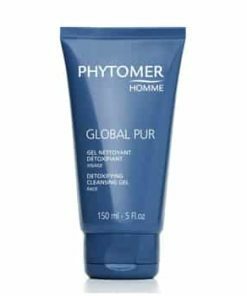 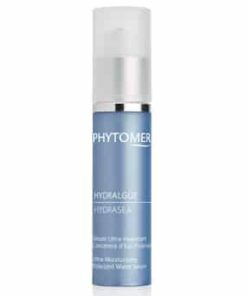 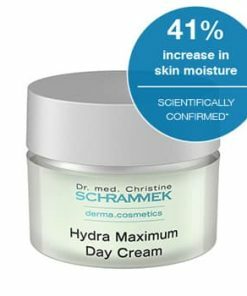 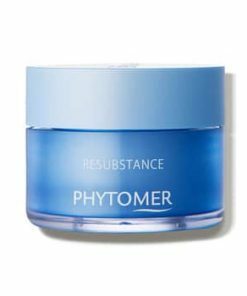 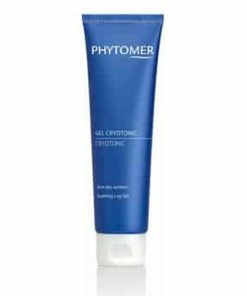 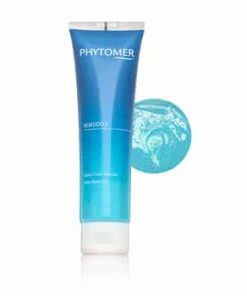 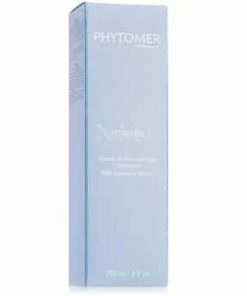 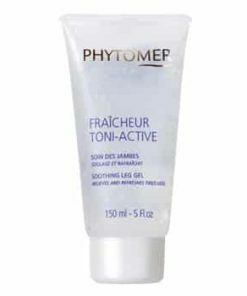 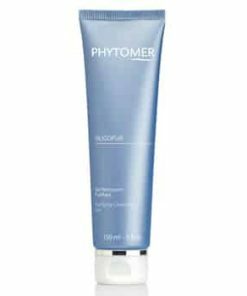 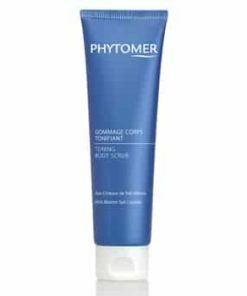 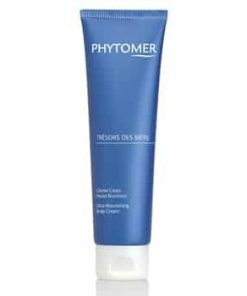 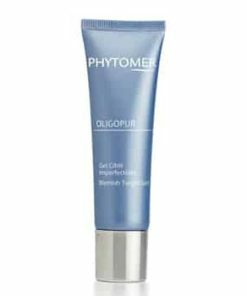 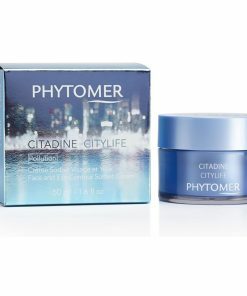 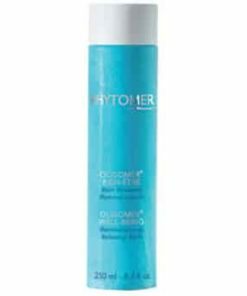 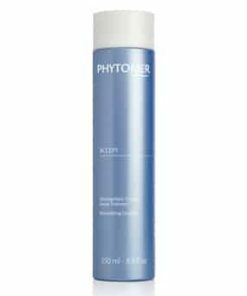 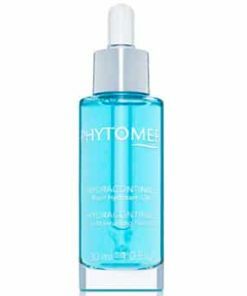 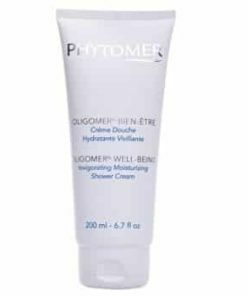 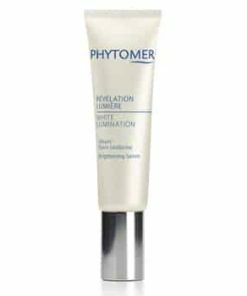 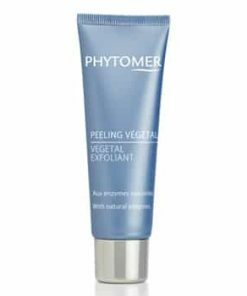 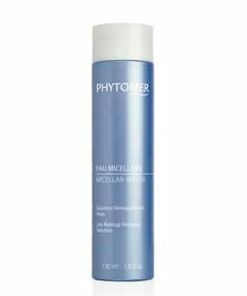 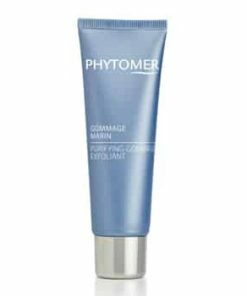 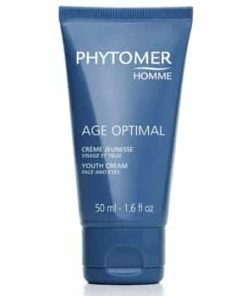 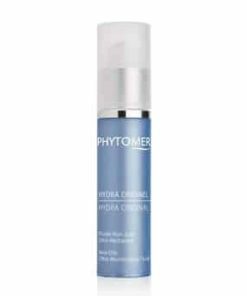 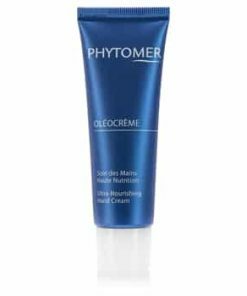 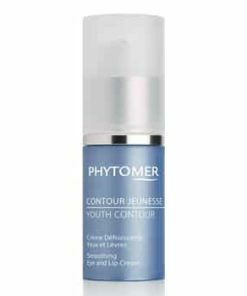 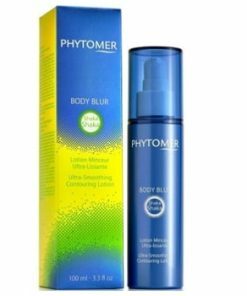 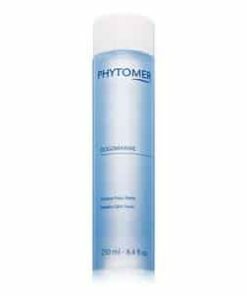 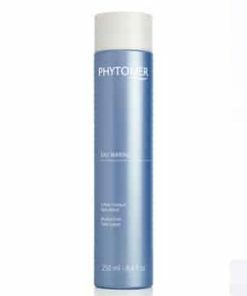 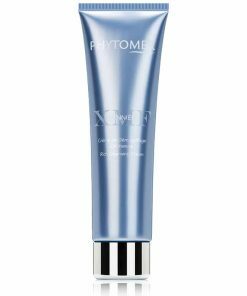 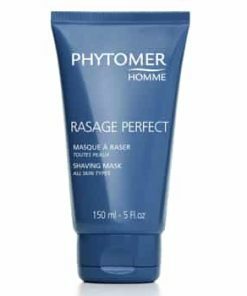 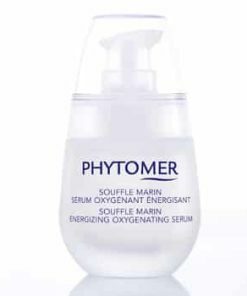 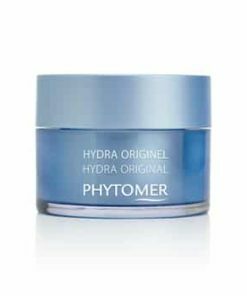 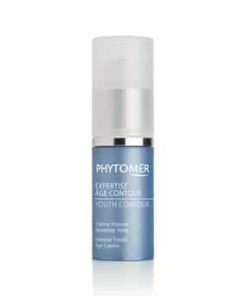 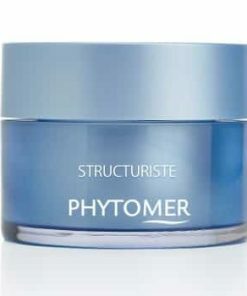 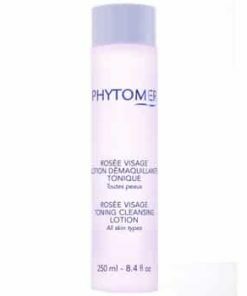 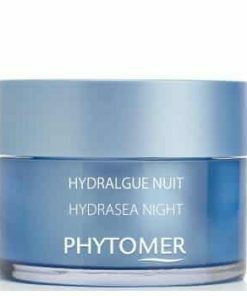 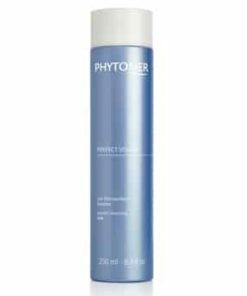 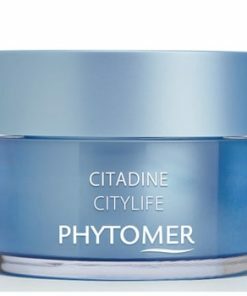 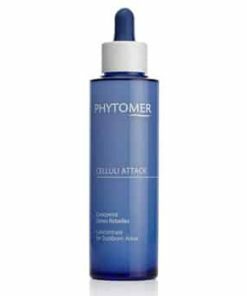 Phytomer Douceur Marine Soothing Cocoon Mask fortifies the skin’s natural defenses against environmental damage. 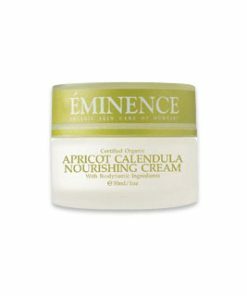 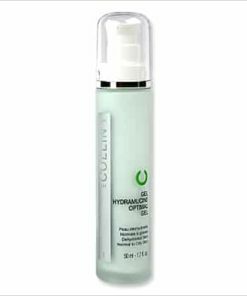 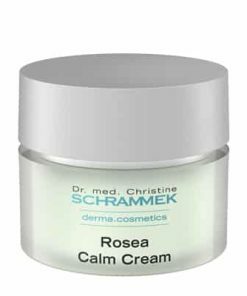 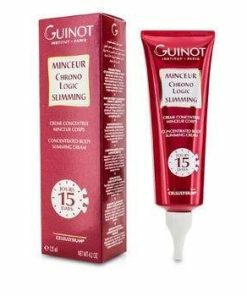 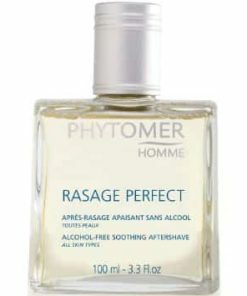 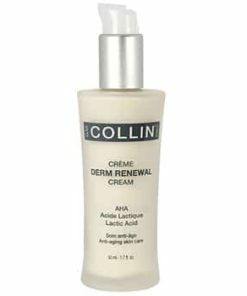 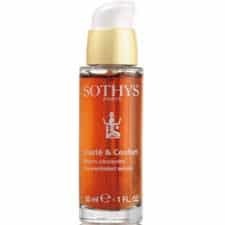 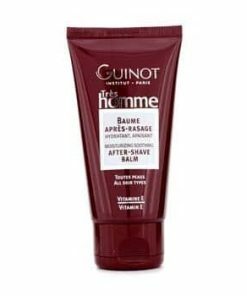 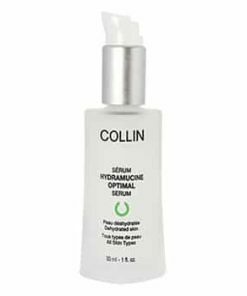 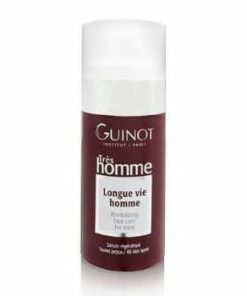 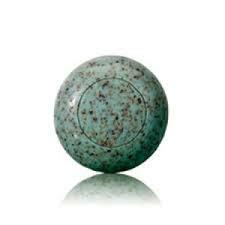 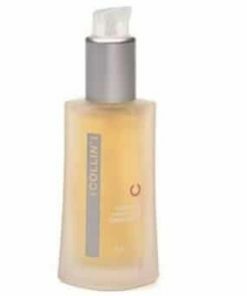 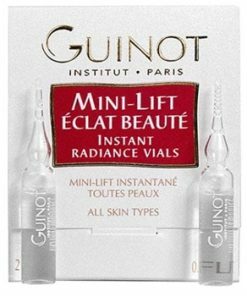 Calms skin and reduces irritation. 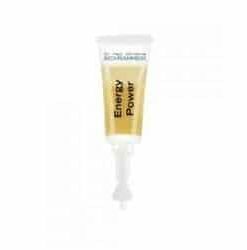 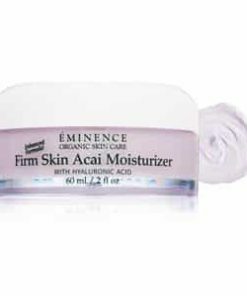 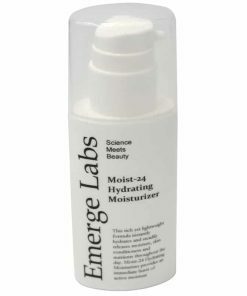 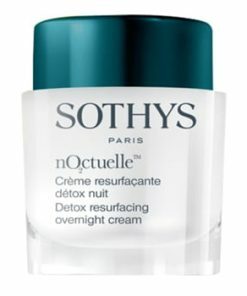 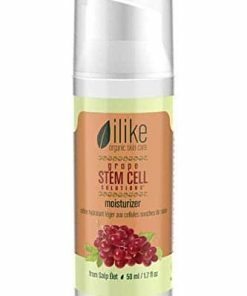 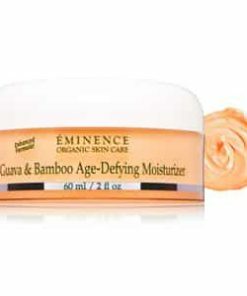 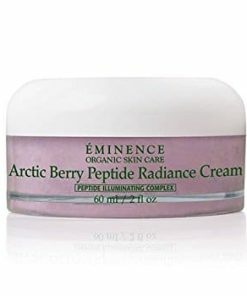 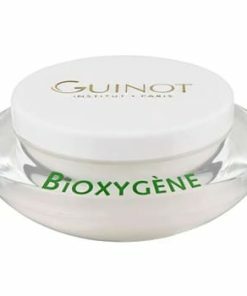 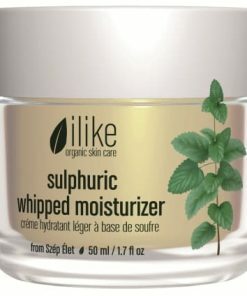 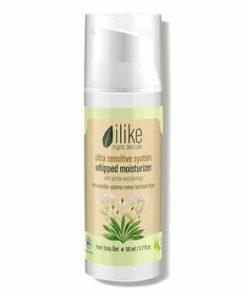 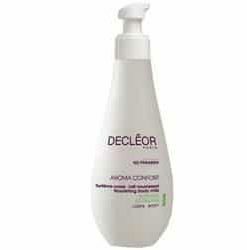 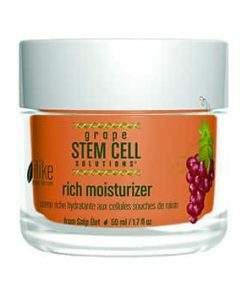 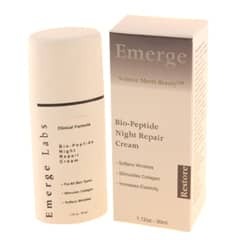 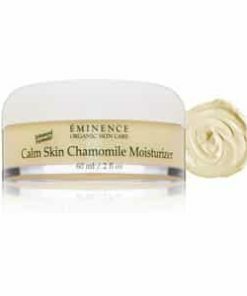 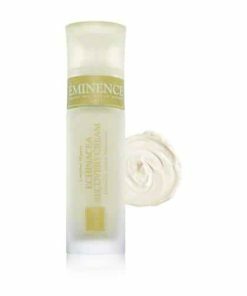 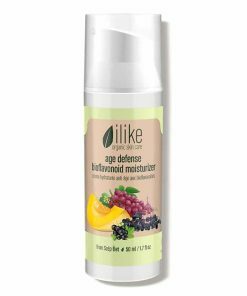 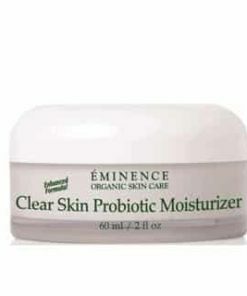 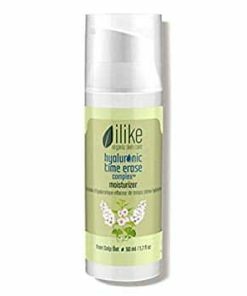 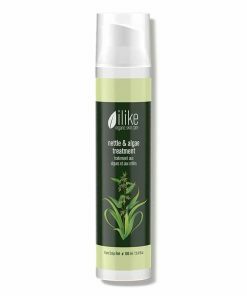 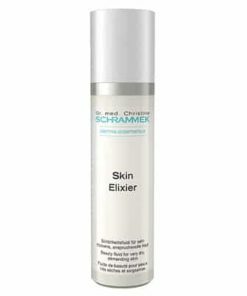 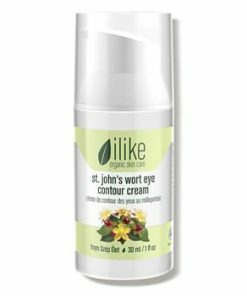 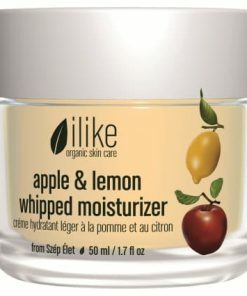 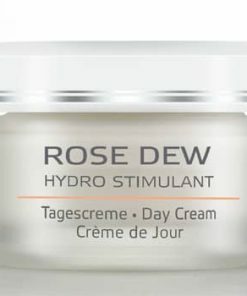 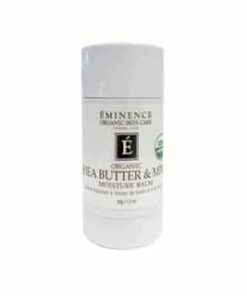 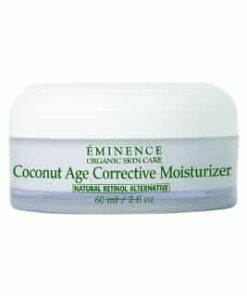 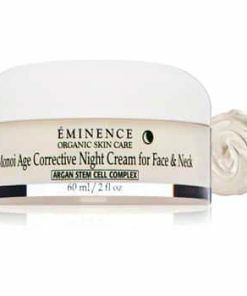 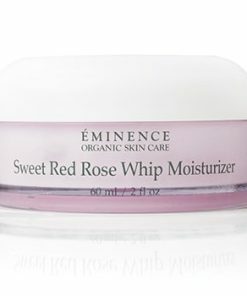 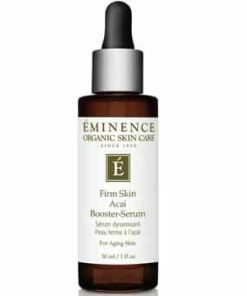 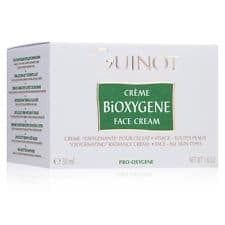 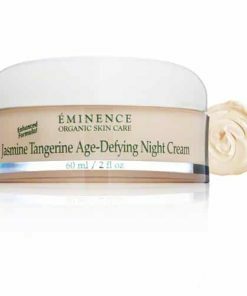 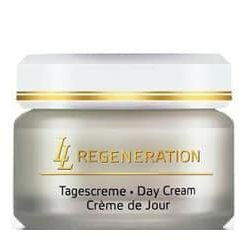 Strengthens skin’s natural defense against environmental stressors. 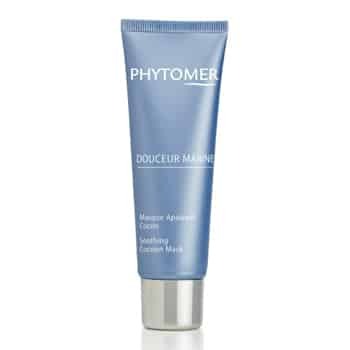 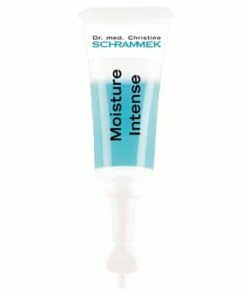 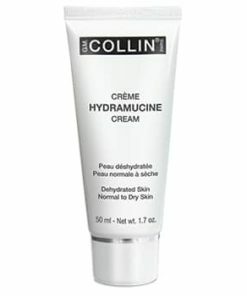 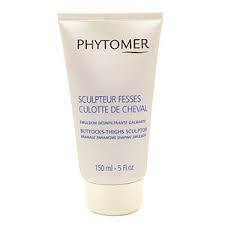 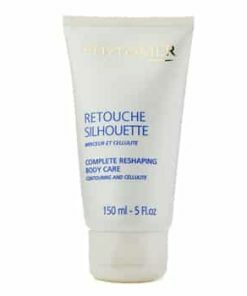 Gently apply a medium-thick layer of Phytomer Douceur Marine Soothing Cocoon Mask onto entire face. 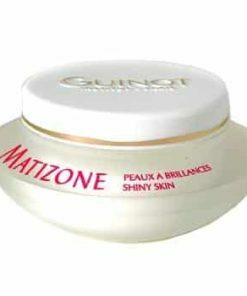 Leave on for 10 minutes. 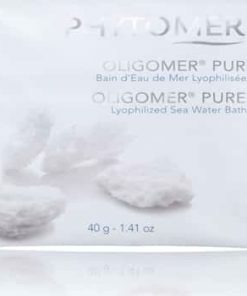 Remove with cool water or cool, dampened sponge.